Barbara Louise Ungar’s latest book, Immortal Medusa, is forthcoming in March 2015 from The Word Works. She is the author of three previous collections of poetry: Thrift; Charlotte Brontë, You Ruined My Life; and The Origin of the Milky Way. 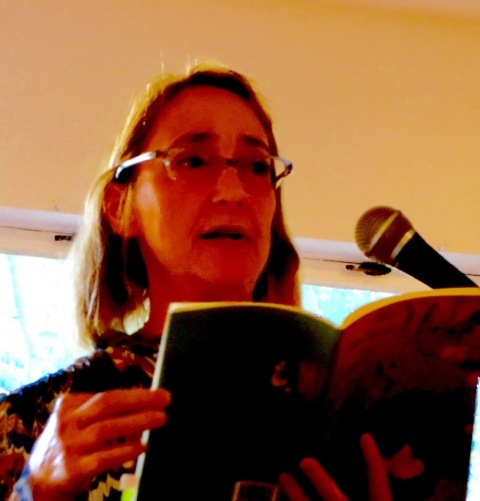 The latter won the Gival Press Poetry Award, a Silver Independent Publishers’ Award, a Hoffer Award, and the Adirondack Center for Writing Poetry Award. 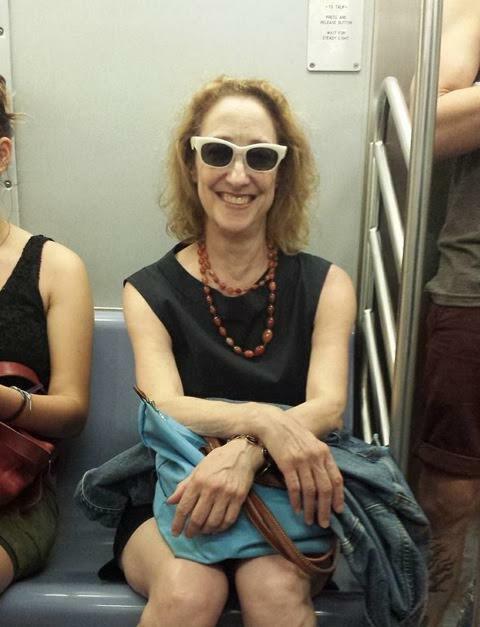 An English professor, she coordinates the MFA program at the College of Saint Rose in Albany, New York. 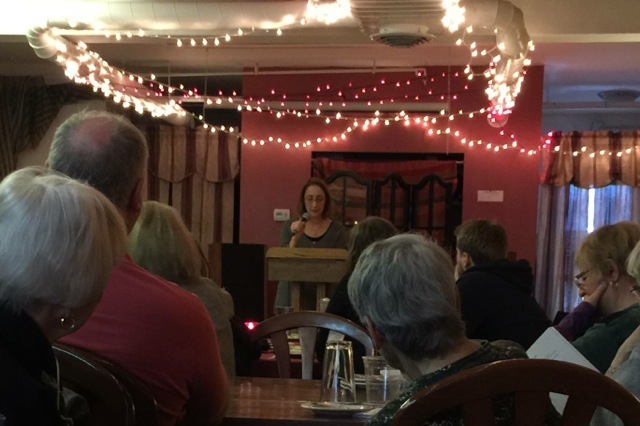 Last Monday I read at Cafe Muse with poet W.T. Pfefferle (author of My Coolest Shirt). I was thrilled to represent the Word Works in their hometown, Washington, D.C. I promised my co-reader I’d wear my coolest dress to compliment his coolest shirt. Hope you enjoy the photos! Selling books with W.T. Pfefferle. 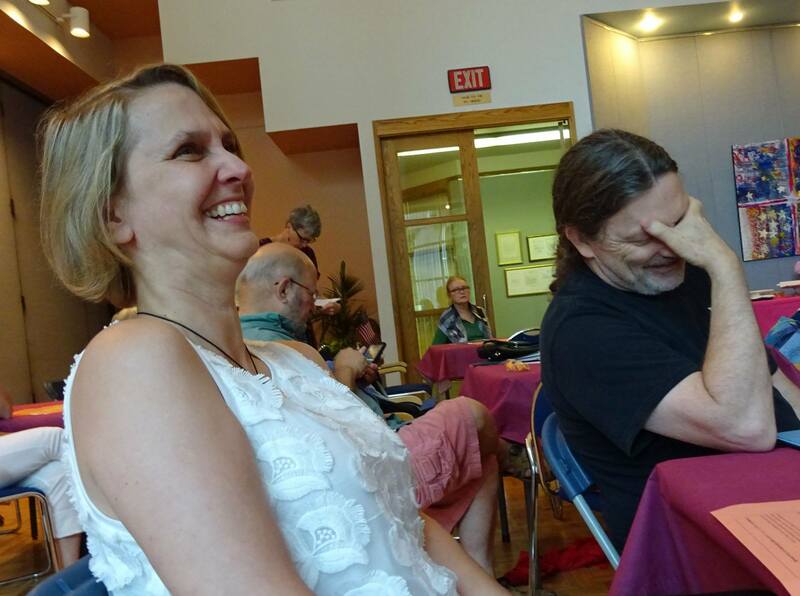 Richard Peabody and Leslie Pietrzyk giggling in the audience. 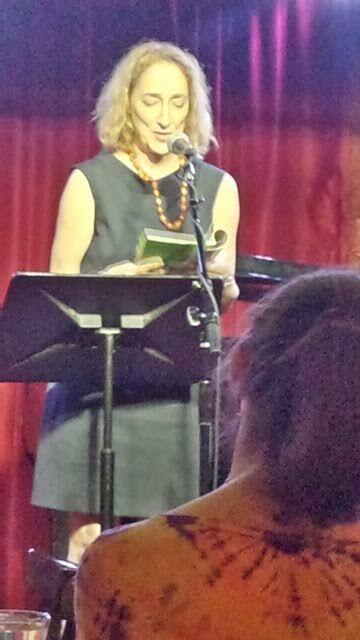 You can find me next at the NYC Poetry Festival on Governer’s Island. More information on my Events page! WritingRaw has posted a mini review of Immortal Medusa on their site. You can find the review under their Poetry tab, or click here. 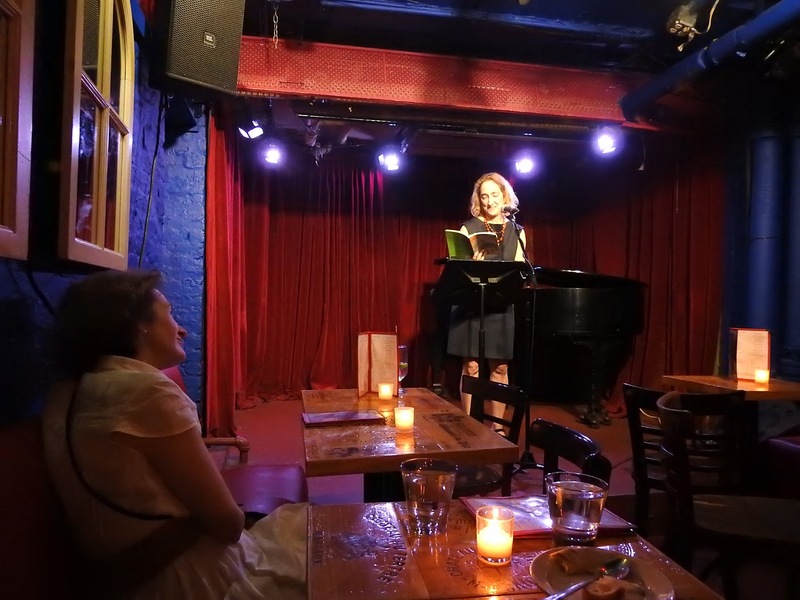 Last weekend Joanne Ungar and Daniel Mandil hosted a fabulous book party for Immortal Medusa at Cornelia St. Cafe, one of my old haunts in the Village. Many thanks to them, and to everyone who joined us, especially all those who purchased books. I am reading next at Agudat Achim’s Annual Community of Jewish Writers Event. The celebration takes place in Schenectady, NY on June 14. 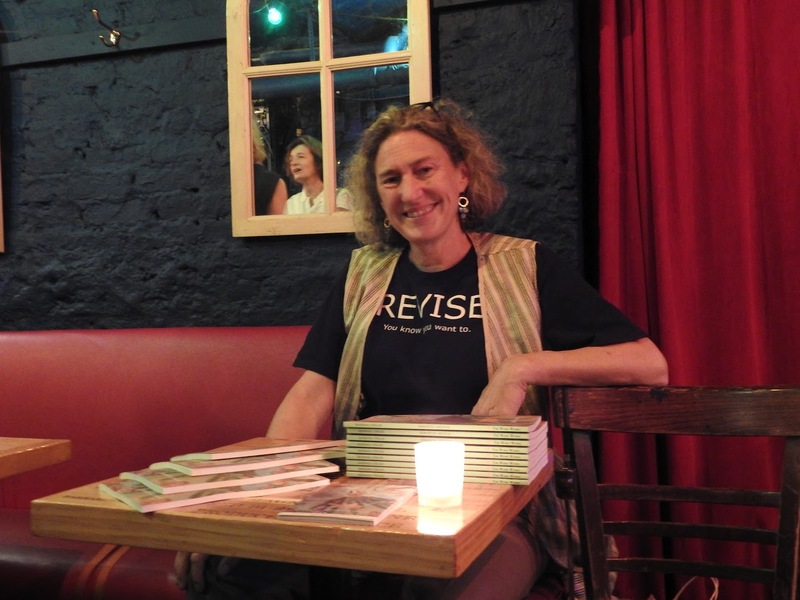 You can find more information about future readings on my Events page. 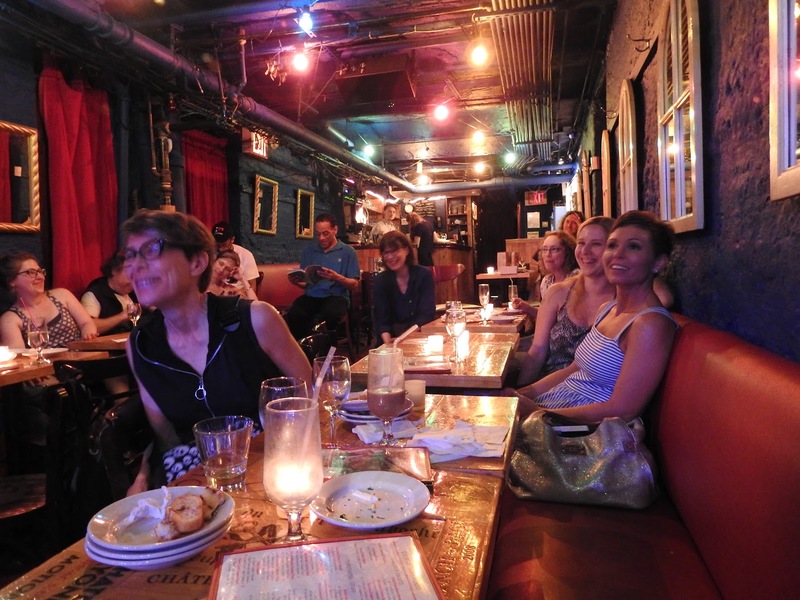 I’m off to New York City for the The Cornelia Street Cafe book party and reading in Greenwich Village. Please join us tomorrow, May 31, from 2:00-5:00 p.m. Thank you again to Dan Wilcox and The Social Justice Center for inviting me to read at Third Thursday. You can find a review of the reading here. Thank you for checking in. More posts and photos to come! 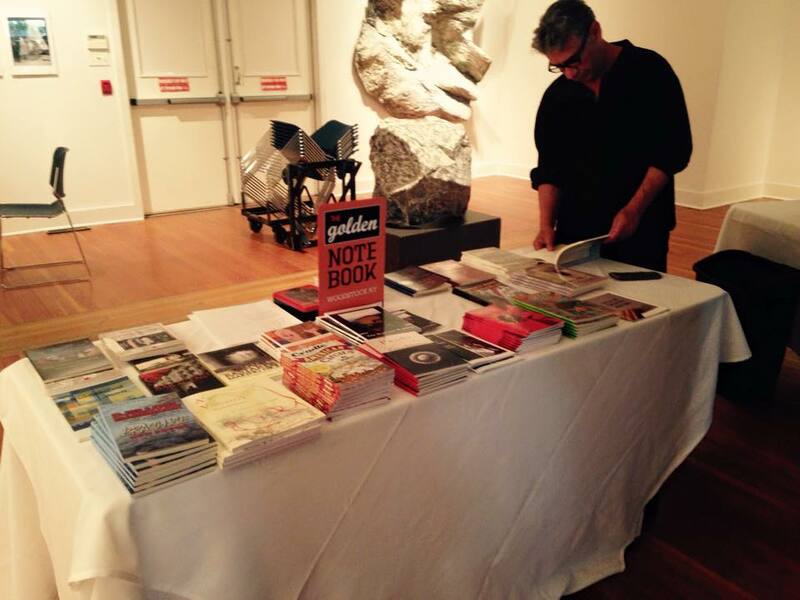 Last weekend, The Golden Notebook sponsored the Chronogram reading in Woodstock, NY. 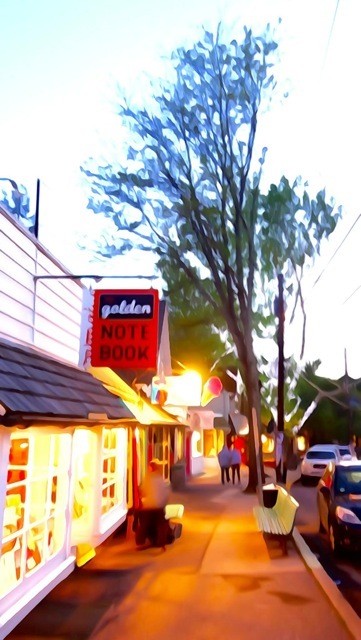 You can find Immortal Medusa at their adorable bookstore in Woodstock where I will be reading on October 10, with John Amen. 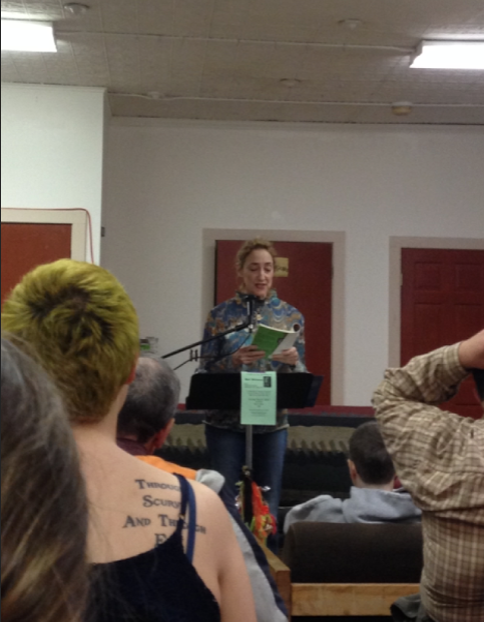 Earlier last week, I was a featured reader at Dan Wilcox’s Third Thursday Poetry Night at The Social Justice Center in Albany. 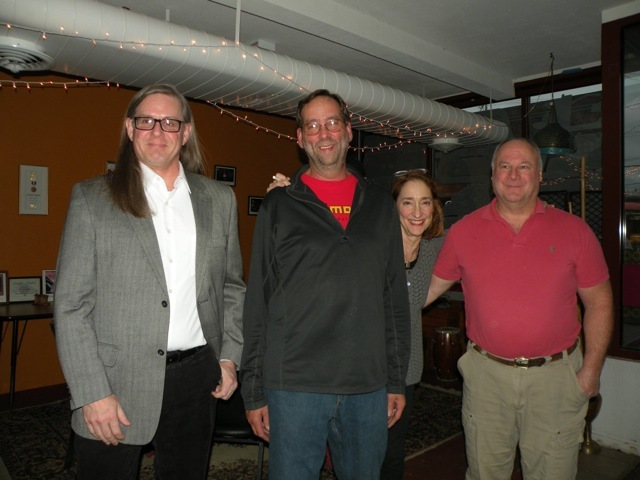 I read from all four books, sharing some new and old favorites for the Albany poetry community. A big thanks to everyone in attendance, and a special thanks to those who read during the open mic portion. I am pleased to announce that Immortal Medusa made SPD’s poetry best seller list for the second month in a row! Click here for the full list. Straight Forward Poetry also included IM on their required reading list, which you can find here. 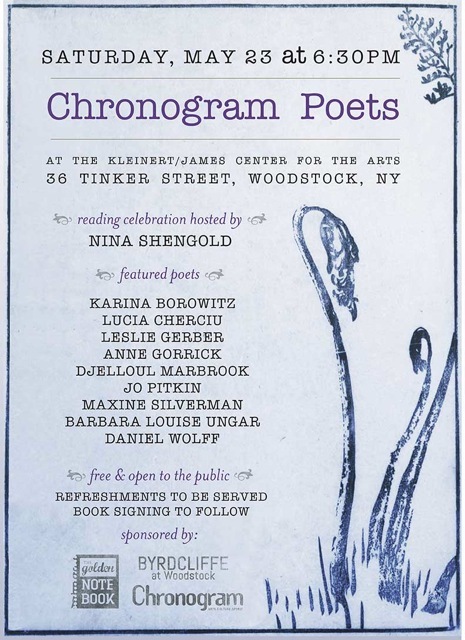 I am reading next weekend at the Chronogram event in Woodstock, NY. Please join us for a beautiful poetry reading with a signing to follow. You can find an updated list of readings on my “Events” page, and read my latest reviews on the “About” page. Thanks for checking in! Before leaving Minneapolis, I had a beautiful reading with five other poets from The Word Works press (Jamison Crabtree, John Bradley, Lisa Sewell, Keynes Cheshire, and Richard Carr). 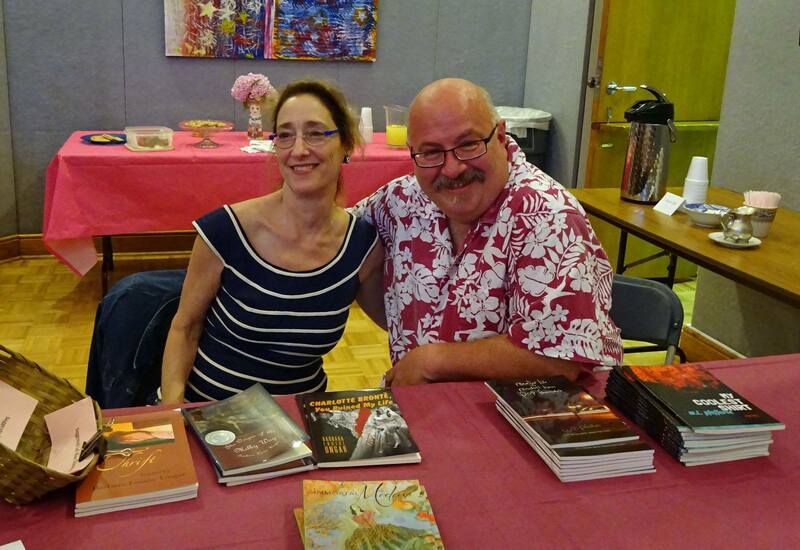 I had another set of readings this past weekend with Michele Battiste. 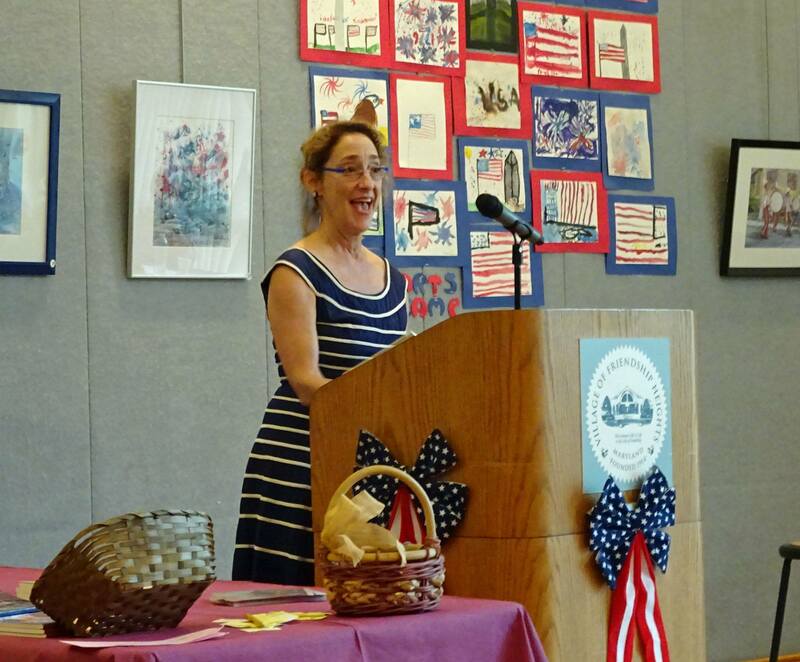 Rebecca Schumejda joined us Saturday at the Woodstock Public Library, then on Sunday Michele and I read again at the Schenectady Public Library. I am thrilled to be receiving such positive responses from readers, and thrilled that Immortal Medusa has been selling so well. IM made SPD’s best seller list for March! You can view the list here. 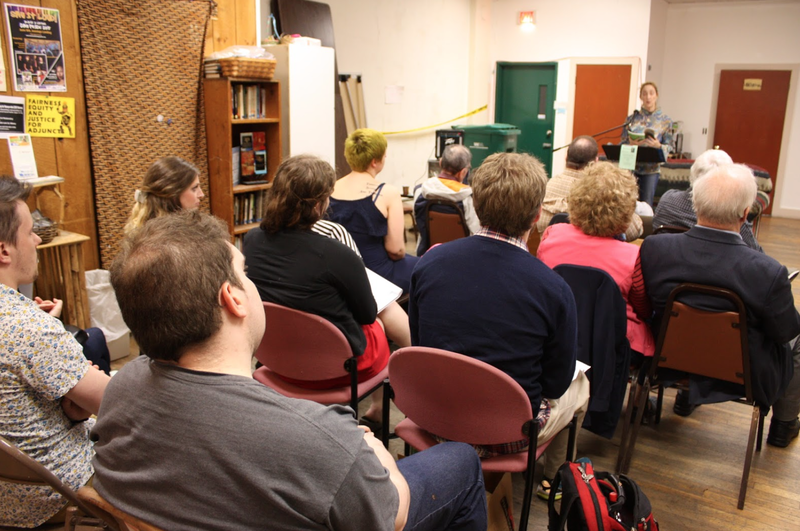 Watch out for more announcements about upcoming readings. I’ve just added a new reading on May 23rd with Nick Flynn, James Lasdun, Djelloul Marbrook, and more. You can visit my “About” page to read my most recent interview with Elizabeth Floyd Mair, or follow the link to the Times Union site here. 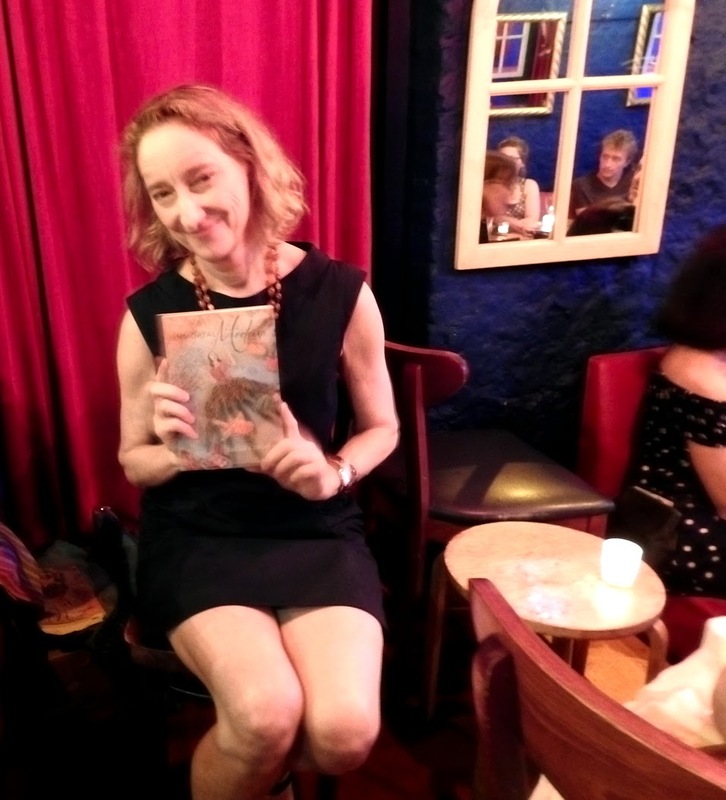 Last night I reunited with friends and family to celebrate the publication of Immortal Medusa. 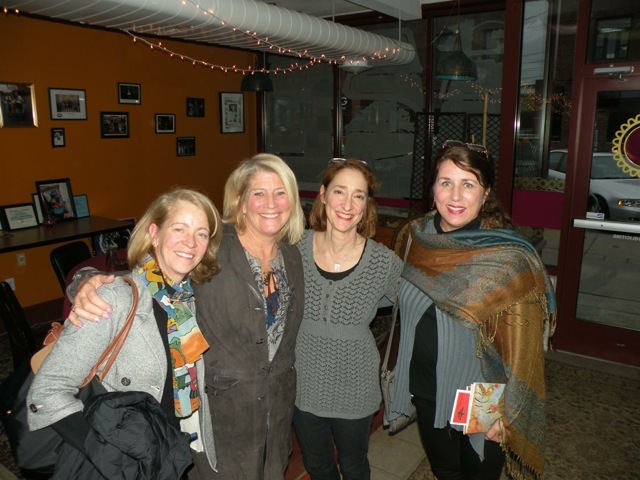 You can check out some photos from the reading below. My next reading is this Friday, April 10 at the Marriott in the Lake Nokomis room for The Word Works press. 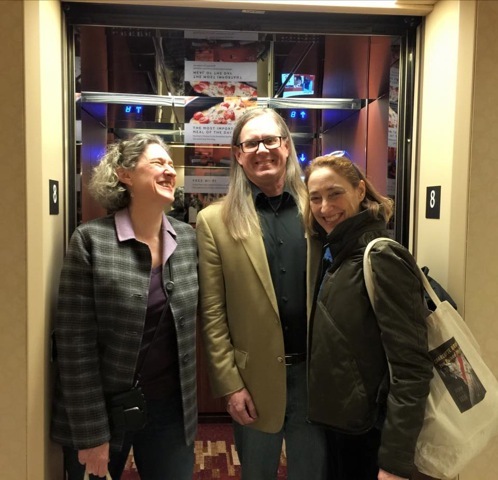 In honor of National Poetry Month, Suzi Banks Baum has posted one of my poems from Immortal Medusa on her fantastic blog, Laundry Line Divine. 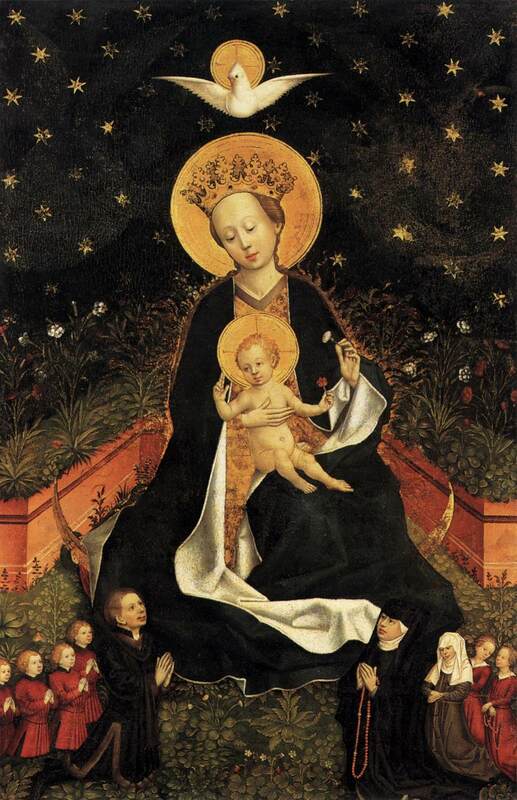 You can find this ekphrastic poem with the accompanying image by visiting her blog here. Happy National Poetry Month!